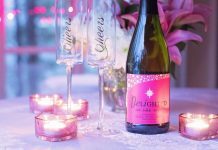 The flip side of getting married in the peak of wedding season is that you will perhaps be two of the many people crowding a popular honeymoon destination. The same poses, the same views – that’s not what a honeymoon is about. Here is a list of a few destinations in India that are less explored and offer you and your partner a chance to whisper sweet nothings into each other’s ears without wondering if the couple right next to you can hear you. These are a few less mainstream suggestions that are bound to make your honeymoon unforgettable. Oh don’t dismiss this yet because you read Nainital! This small homestay is about 25kms from Nainital. And with just two rooms you will definitely have more than enough solitude. 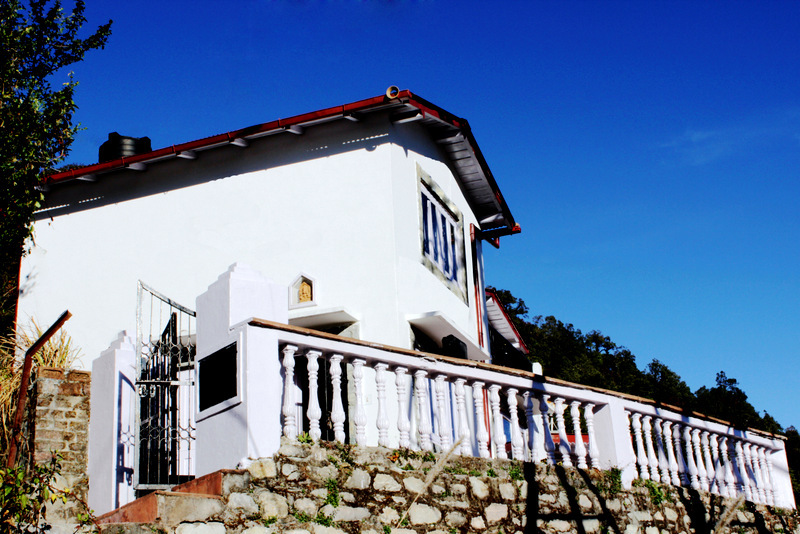 The White Peaks is a charming boutique cottage located in the storybook-like Himalayan hamlet of Gagar in Uttarakhand. The two rooms in the cottage are cozy, intimate and exude a subtle elegance. The silence is only punctuated by the chants of cicadas and chirps of the many birds that will come and pay a visit every now and then. As you sip your Earl Grey or the in-house speciality – the adrak-tulsi chai, make plans for the future. We are talking about the plethora of things you could do here; what are you thinking? 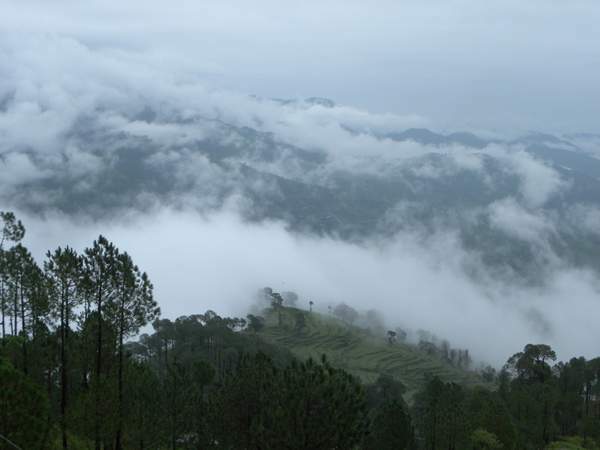 The White Peaks can be a peaceful base camp for you to explore the more touristy parts of Kumaon. You could explore the walking trails in the forest – trailing bird songs, sitting still, admiring the woods, feeling the wind in our faces. 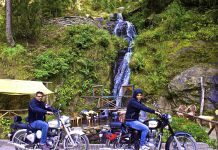 Or you could head to the neighboring towns of Ramgarh, Mukteshwar, Sitla and Nathuakhan. Nainital is a 45-minute drive from the cottage. A 2-hour drive from The White Peaks will take you to the picturesque hill-town of Pangot-known for its pleasant climate and laidback charm. Pangot is also a popular place for bird watching. It is seldom that you enjoy the goodness of a wellness holiday, along with the adventure of a wildlife retreat. 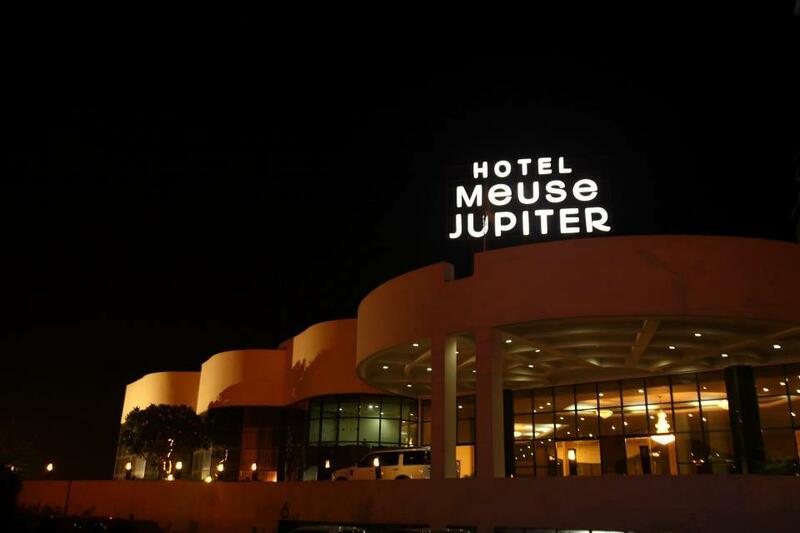 Add to that the superb location and luxurious pampering – and you have a winning combination. Which is why Aahana is an amazing honeymoon option. Despite the prominence accorded to environmental conservation, luxury reigns supreme at this elegant resort which features a unique collection of 40 individually decorated rooms located in different clusters. Do try the Mud Bath therapy – at the in-house spa, Aarogyam – for which mineral-enriched mud is dug from five feet below ground level from the nearby forest area and infused with herbs grown in-house. The picturesque surroundings of the region and recreational facilities offered at the resort suit the requirements of travellers. Along its entire length on the north eastern boundary lies the famed Corbett Tiger Reserve. Tourist spots like Naveen Mandi Samiti (Approx. 7km) and Mansa Devi Temple (Approx. 11km) are close to the hotel. Other interesting places that can be explored during the stay are Garjia Temple, Ramganga River and Corbett Museum. 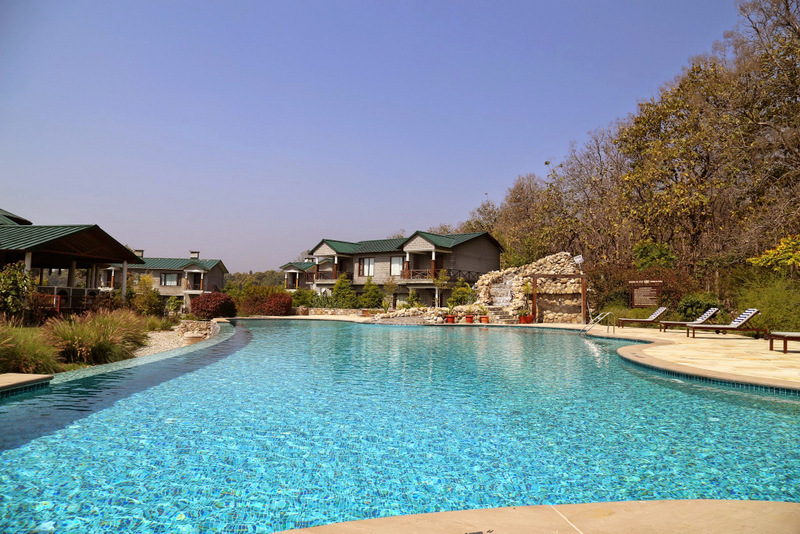 All along the long stretched wall of Corbett National Park(Bijrani Zone), Aahana Resort is a veritable haven of wellness and rejuvenation for those seeking a luxury resort experience with the added advantage of a wildlife holiday. Trust me, one doesn’t mind not having a darshan of the tiger – there is so much more to spot and do in and around Aahana. The thing with staying in a homestay, as opposed to a hotel, is the kind of personalised attention you get, and also the absolute privacy! 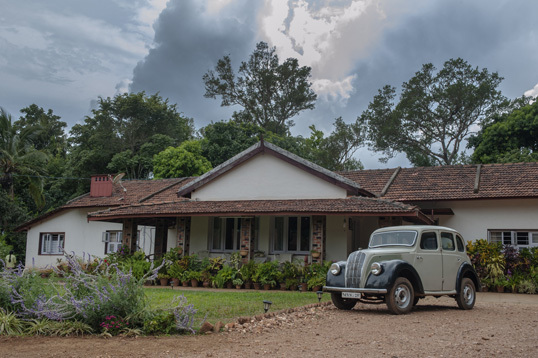 An amalgamation of ‘Halli’, meaning village in Kannada and ‘berri’, a quirky twist on the coffee berry, Halli Berri is a piece of coffee heaven – an opportunity to live a planter’s life in a 180-acre coffee plantation. 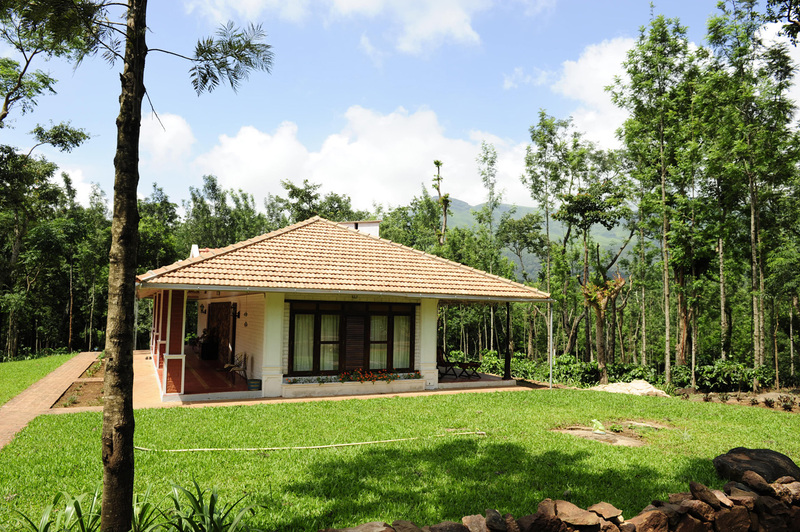 Halli Berri cottages were built to give guests a coffee country experience close to nature, different from a traditional resort getaway. So you can actually participate in the coffee picking or planting activities at the estate. In fact, Halli Berri is not a place where you come chasing starred luxury and comforts. The cottages are a perfect meeting point where rustic country life meets classic-modernist design and stylish yet warm interiors. Colonial style brickwork and vintage furniture, high-beamed ceiling, white brick-walls, designer tiled floors will instantly charm you. But wait, the USP of the cottages lies in an outdoor shower area connected to the really mammoth bath and powder room. 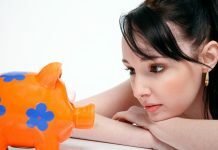 What’s more, the water in the shower faucet is supplied via water heated in a copper cauldron – to make the bath ‘mineral rich’. A shower under the cerulean skies is an experience that is strongly recommended. Warm yourself after that at the traditional fireplace in the evening or a private sit out facing the hills, located in the midst of a working coffee estate, during the day. The beauty of staying in these warm cottages is that you are completely cut off from the cacophony of a busy world. It’s a quiet place, with no TV, no music policy to protect the quietness of nature and to be one among it! The only things you hear are the sound of the chirping cricket and the gushing wind. Silence, romance and tranquility are the mainstay of these estate dwellings. We normally wouldn’t list hotels in this list, but when we talk solitude, we also love life’s little luxuries. 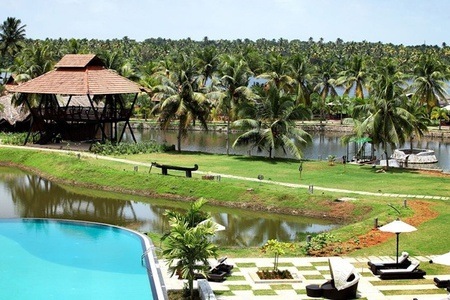 So we choose to write about a luxury hotel in Vayalar, Kerala, that is almost as good as living in a 5-star residence. 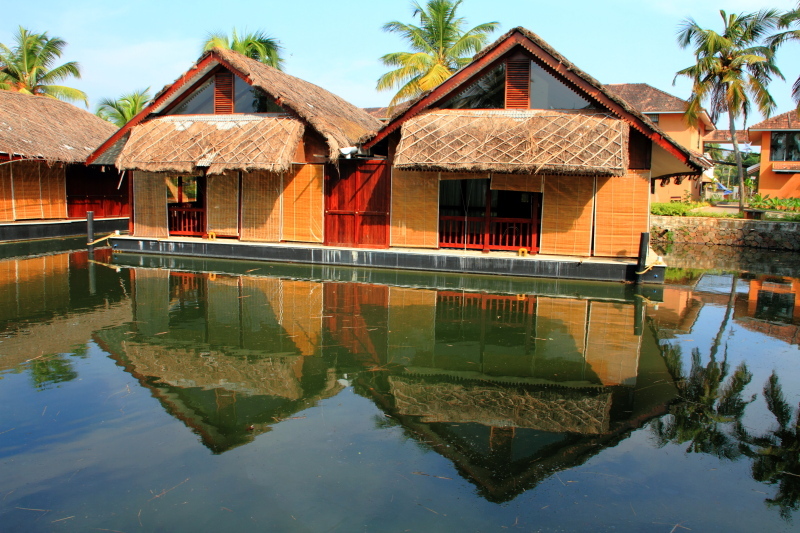 Vasundhara Sarovar Premiere is a premium 5 star resort located on the tranquil and unexplored backwaters of Vayalar in the Alleppey district of Kerala. The hotel offers 60 luxurious accommodations including tastefully appointed floating cottages and houseboats, complemented with elaborate on-site dining options, recreational and wellness facilities including a Spa. Float on a houseboat and in the cloud of love and togetherness, while at Sarovar Premiere. What to do in Vayalar? Visit a coir making factory or watch toddy being tapped. Or float on the backwaters with your beloved. Pondicherry town dates back to ancient times when Greeks used to call this city as Poduke and Aryans referred to it as Vedapuri (As this town was once upon a time an abode of scholars well versed with the Vedas). Pondicherry bears the imprints of the erstwhile French rulers, with its distinctively European architecture. The picturesque and serene atmosphere of Pondicherry has been captured in the Hollywood film, Life of Pi. There are many places that one must visit in Pondicherry like the Aurobindo Ashram, Botanical Gardens, Vedapurishwar Temple and the many churches that dot this town. Several other tourist destinations such as Mahabalipuram, the Crocodile Farm and Kancheepuram are within two hours of Pondicherry. 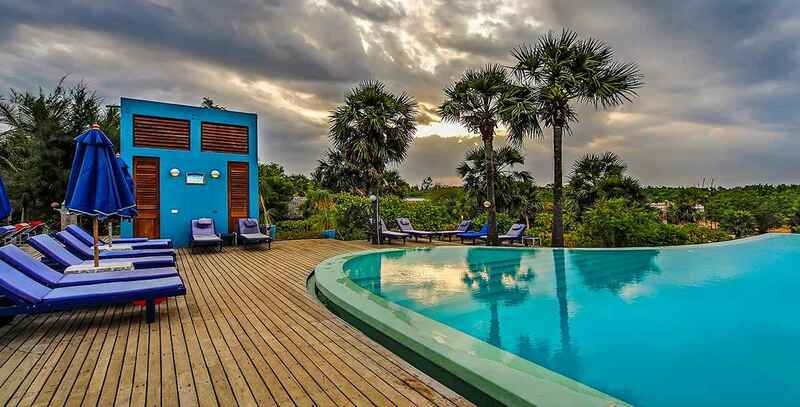 Though Pondicherry has several places to stay at, from budget to luxury, The Dune, is one of the best properties in that it seems to put a person at one with nature. Built on a clean beach, this resort has an amazing spa where water therapies are also used to relax you. You’ll find natural beauty, friendly people and scenic day-trips, but the most special thing you will find in great abundance in Kohima, Nagaland, during the holiday season is holiday spirit. Decorations, Christmas trees, Christmas baking, choirs that honestly sound like angels who could easily win the X Factor – it’s the closest you can get to the feeling of a European Christmas holiday in India. 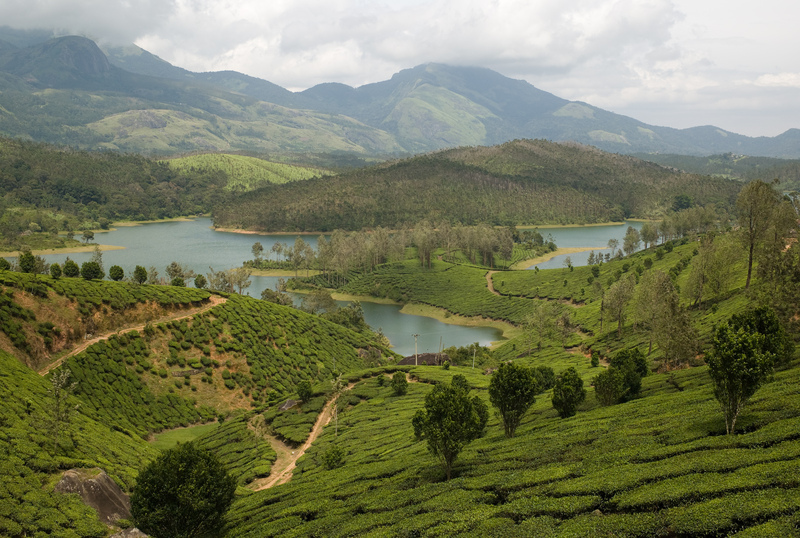 Wayanad, Kerala, is where you should go to grab a moment of real romance. It’s out of the way, has resorts that are set in forests, gorgeous views and enough peace and quiet to last you a few months. You won’t have to spend your precious vacation time out-partying everybody around you. 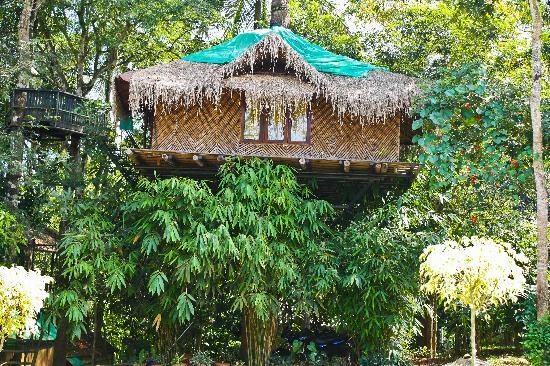 Tree houses are the great attraction of place. Sometimes, winter means that we want a beach vacation. No, not Goa; think Mahabalipuram, a couple of hours from Chennai, with its lovely beaches and lack of crowds, but enough hotels and resorts that you can party a couple of nights if you’d like to. 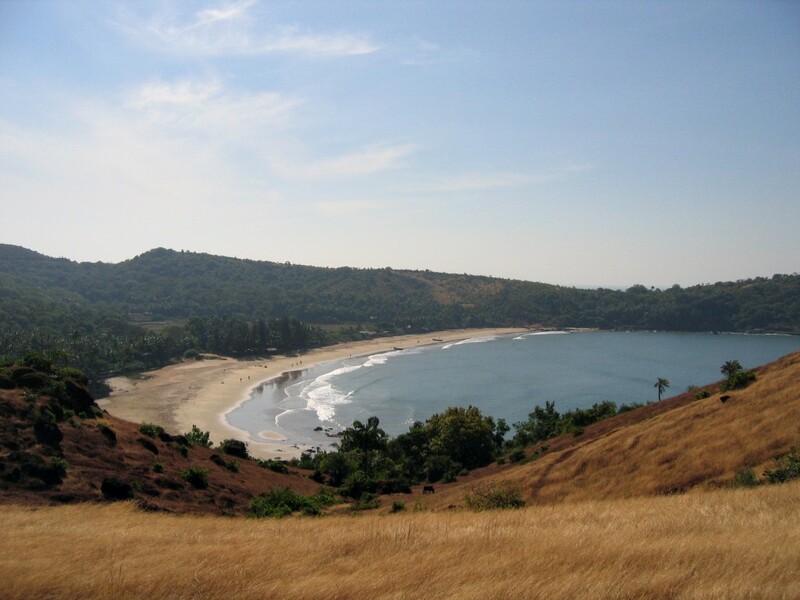 Gokarna has some of the loveliest beaches in our country and just a determined drive away from Goa. It also has temples that are renowned for both their architecture and their religious significance. 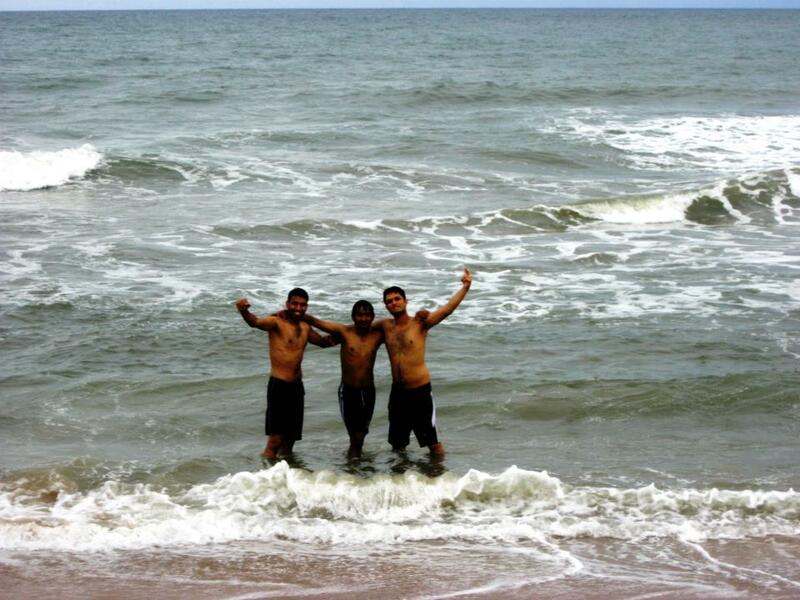 Make your way to Om Beach or Half Moon Beach – perfect for some isolated fun. Fields of flowers, winding mountain roads, view points, solitude and intimacy – you should get this at most hill stations, but they usually get so crowded that solitude comes at a real premium. Yelagiri is a hill station in Tamil Nadu where temperatures drop enough to cuddle up next to a bonfire, but not low enough that you spend all your time indoors. Lakshadweep is still not as popular as the Andamans, but it’s not for lack of natural beauty or diving and snorkeling opportunities. 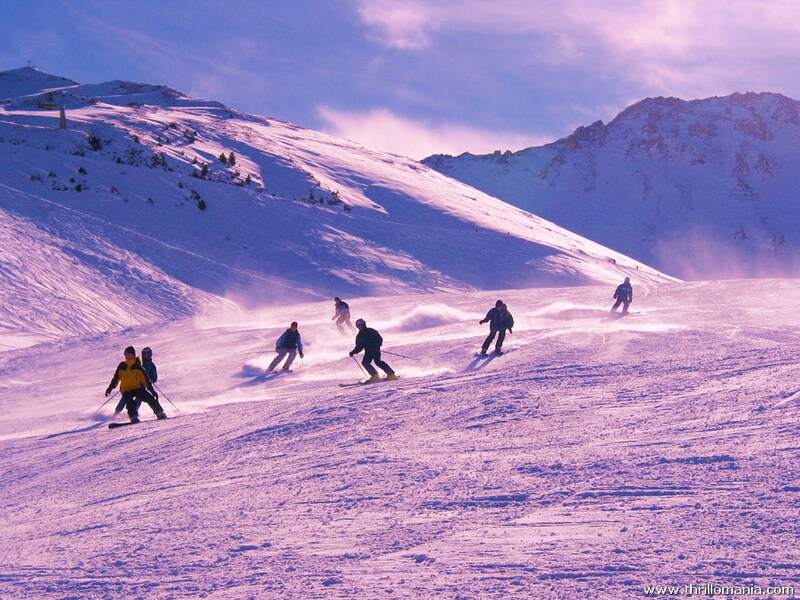 Winter is the best time to go as far as sea and climate conditions are concerned. There are still restrictions for international tourists to Lakshadweep, making it a lot less commercial, and you will also need a permit which is easily obtained by Indians. 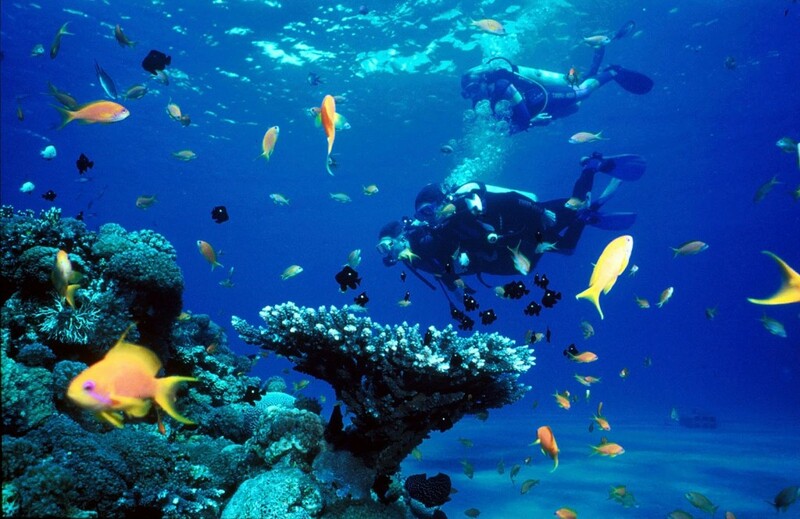 What could be more romantic than discovering an underwater world together? Lansdowne in the winter is mistily ethereal. It’s about 240 km from Delhi and it’s got excellent accommodation where you can spend a winter holiday that will reignite romance. After all, there’s only one thing to do in during a winter vacation at a hill station resort with wine, good food, excellent beds and of course, each other! 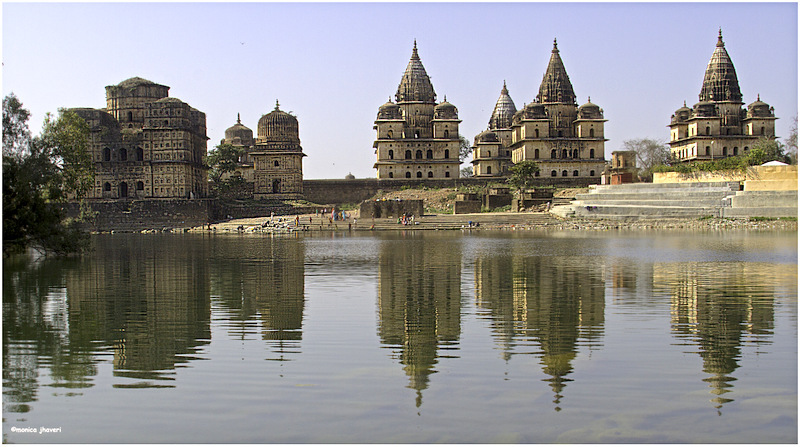 We could all do with some getting in touch with our extremely rich heritage, and Orchha, which means ‘hidden’ is like a frozen slice of history preserved in all its grandeur. Situated in Madhya Pradesh, it’s the perfect experience that you’d want to share with the love of your life because the memories will last a lifetime. Auli isn’t the first place you think of when you decide that you’re really going to take your winter vacation seriously. But if you really want to try winter sports, you can’t do much better than this little nook in the Himalayas. Learning new things that you can both be awful at together will only bring you closer together! If none of those options ticks your boxes, what you very obviously need is a wine trail. Go to Nashik, where the Sula Vineyards are, and sign up for the wine trail. That should cheer you up. 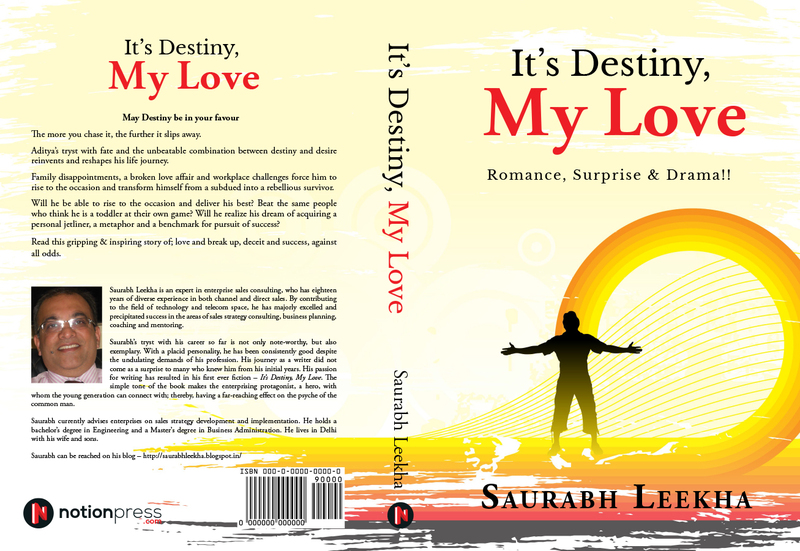 Hope the love birds will find this read helpful in selecting their Honeymoon destination in India.